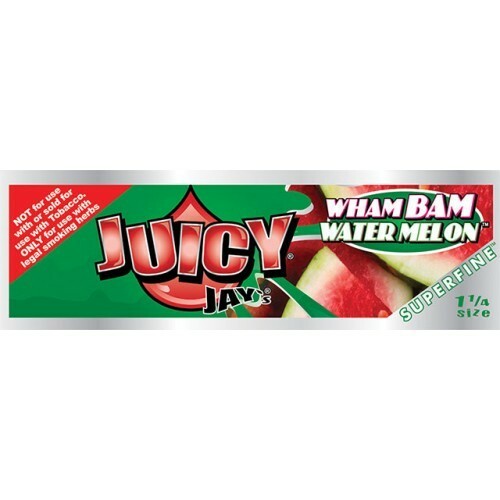 Juicy Jays Superfine Wham Bam Watermelon rolling papers are a 1 1/4 sized paper that is packed full of all the great summer flavours or watermelon, everything you have come to expect from Juicy Jay and their triple dip flavour system. 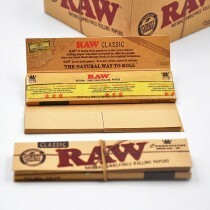 Each pack contains 32 of the most amazing flavoured smoking papers and use only a natural sugar gum to insure a good lick and stick for your papers. 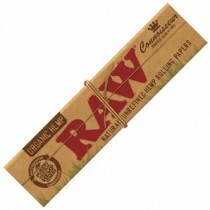 All of the papers also look really cool and have a soy ink print of Watermelons. 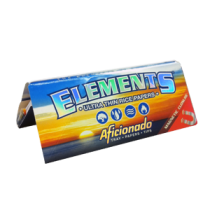 These Juicy Jays Super Fine Watermelon 1 1/4 flavored rolling papers are perfect, whether you want to relive those fond memories of family picnics, or just want to feel like a kid again. 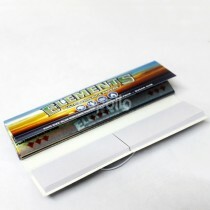 This premium rolling paper is super fine and printed with soy ink. Enjoy that sweet watermelon taste without all those pesky seeds!